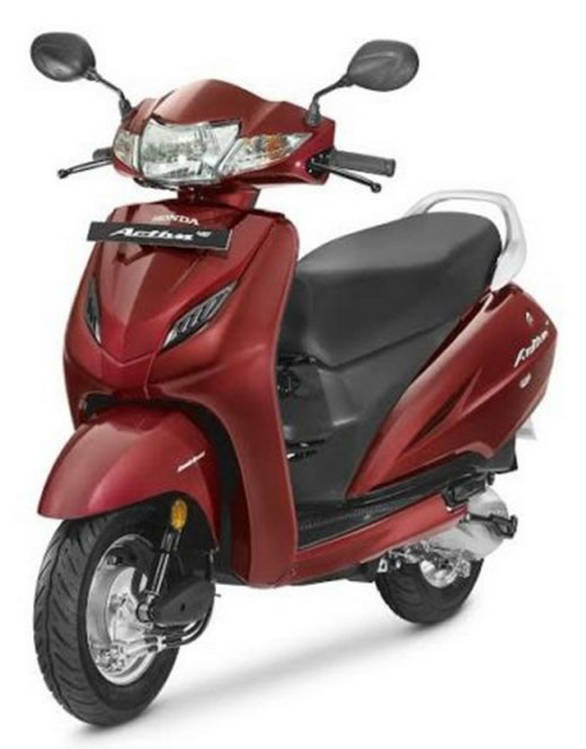 Honda has launched the new Activa 4G at Rs 50, 730 (ex-Delhi). The popular scooter gets an upgraded motor to meet BS-IV emission norms, Automatic Headlamp On (AHO) and minor cosmetic changes to freshen up the scooter. The changes are very subtle and keeping the target customer in mind, Honda refrained from using contrasting stickers or graphics. The Activa 4G also gets two new colours- Matt Selene Silver Metallic and Matte Axis Grey Metallic in addition to the current set of colour options. Honda has also added a new set of features, the most notable of which is the mobile charging socket. Speaking about the new Activa 4G, Yadvinder Singh Guleria, senior vice president - Sales and Marketing, Honda Motorcycle and Scooter India Private Limited said that the Activa is hugely popular in India with over 1.5 crore customers to date. The Activa was also the number 1 selling two-wheeler in the world in 2016. The Activa has reigned supreme in the automatic scooter segment for years. It has a 109 cc, air-cooled engine that produces 8PS@7,500rpm and 9Nm at 5,500rpm. The scooter was also one of the first two-wheelers in India to get Honda's combi-braking system. The system, essentially, applies the both brakes simultaneously, even when the rider applies one of the brakes. For Activa 4G, gets an updated version of the combi-braking system , called an Equaliser. It distributes braking force to the front and rear wheels evenly, thereby ensuring quick and safe stops, says Honda. 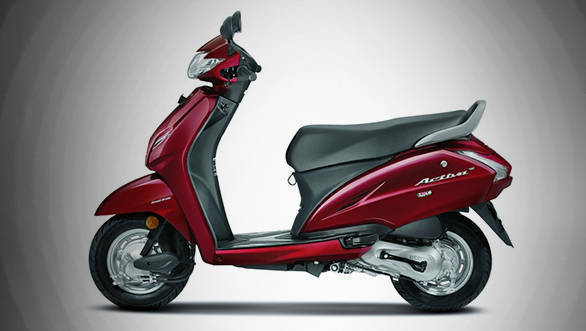 Bookings for the Activa 4G have begun across Honda dealerships in the country.